Use these coupons and promo codes for the best deals at the Philips Online Store. Shop direct for Norelco shavers, Sonicare toothbrushes, Avent breast pumps, Saeco espresso machines, Viva airfryers, Avance juicers, Series air purifiers, and other Philips products. 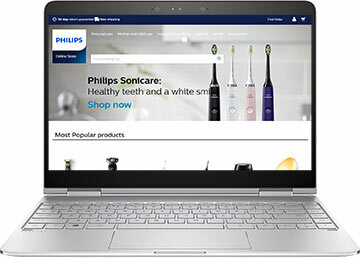 Shop the Official Philips Online Store at Philips.com to buy a wide array of products direct. Their major departments include Personal Care, Household Products, Mother and Child Care, Health, Lighting, and accessories. Popular products include Norelco electric shavers, Sonicare sonic toothbrushes, Viva airfryers, Saeco automatic espresso machines, and Avent breast pumps and supplies.